EB-5 Expansion Box: allow connect simultaneously up to 3 cartridges with programs, expansion memory or interfaces. It also has a built-in power supply, so the Sord M5 no longer needs a separate PSU. FD-5 Intelligent Floppy Disk: 3" floppy disk drive with 160KB by side. PI-5 Parallel Interface Cartridge: interface disk drive cartridge. 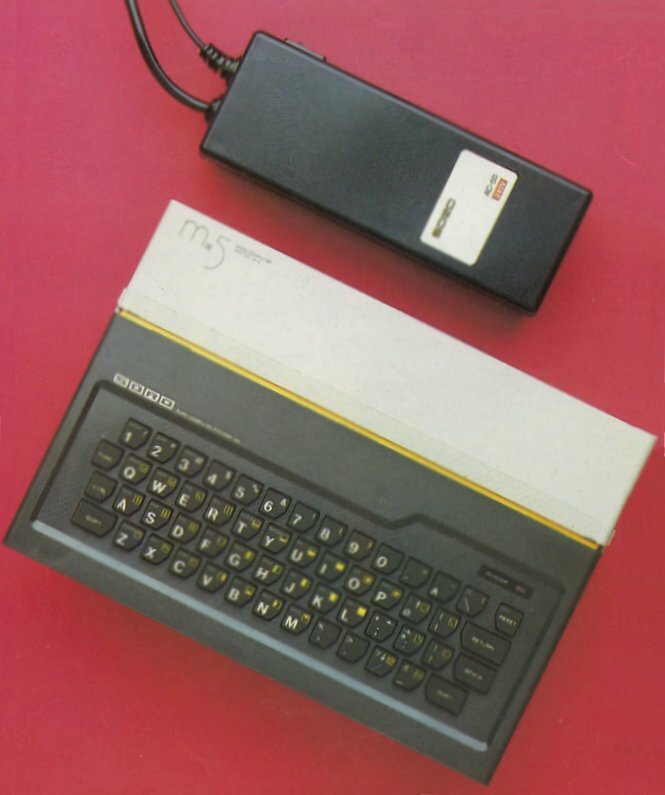 EM-5 Expansion Memory: 32KB RAM cardtridge.